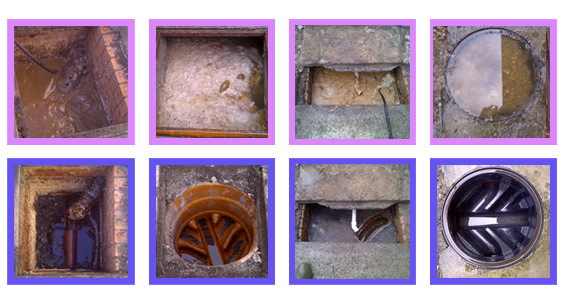 Easi-Plumb are blocked drain clearance specialists covering a wide area of Scotland including the City of Glasgow. We have plumbers and drainage engineers available who can work anywhere within the Glasgow area to help clear blocked drains or blocked toilets fast. No matter how big or small your drain clearance project is, we can assist you as fully trained and experienced drain-jetting specialists. We have a dedicated office in Glasgow that covers the entire local area. 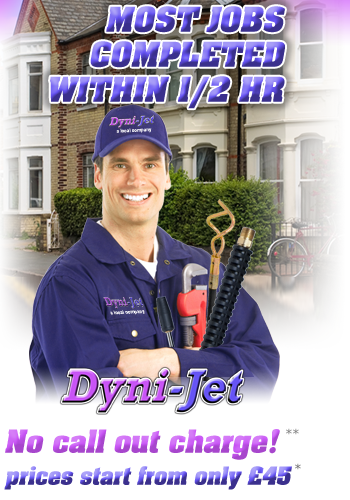 Our team of plumbers and engineers provide two-hour response times and can clear blocked drains fast. We are a friendly, customer-focused company and we work quickly to rectify blocked toilets, sinks, basins, baths and showers. Our specialists can handle any size of drain clearance project in or around Glasgow, covering everything from standard residential pipe overflows to blockages in larger industrial premises. No matter how big the size of blockage is, the drain clearance procedure is the same. Easi-Plumb are members of the Water Jetting Association. Contact us today to speak directly with plumbers and drain cleaning engineers based in Glasgow. 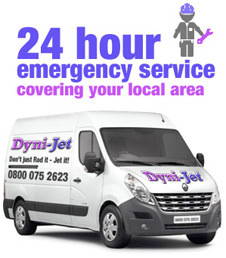 We offer a genuine emergency service and we can deal with things fast and efficiently. Just one call does it all.Call Easi-Plumb FREE on 0800 075 2623 now or contact our dedicated Glasgow office on 0141 4120034 to have your blocked drains and blocked toilets cleared by genuine industry experts.